I have a pile of dogs in my house. We can't get enough dogs, they are the best. I'm always on the lookout for the latest and greatest new gear and supplies for dogs. I've created this gift guide for some of our favorites. Some of the items on this list were provided to me for review while the others I have purchased and just LOVE! 1. Funny Doormat – First on my list is this hilarious front door mat. 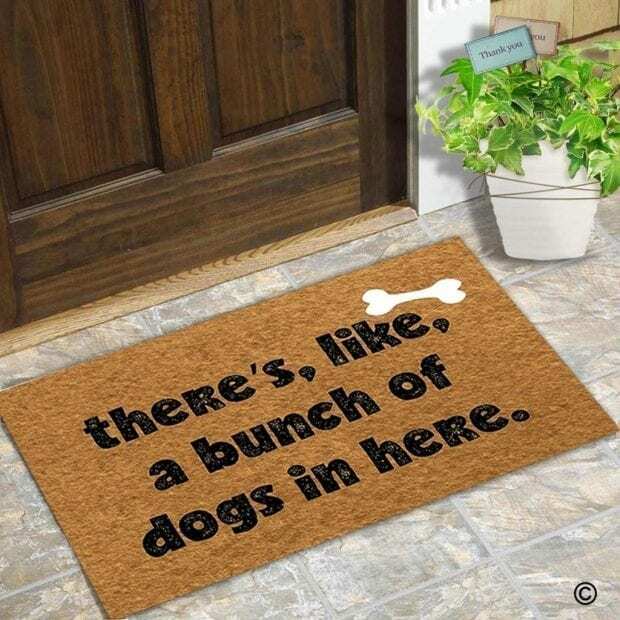 “There's, like, a bunch of dogs in here.” I need this mat because it is so true! 2. 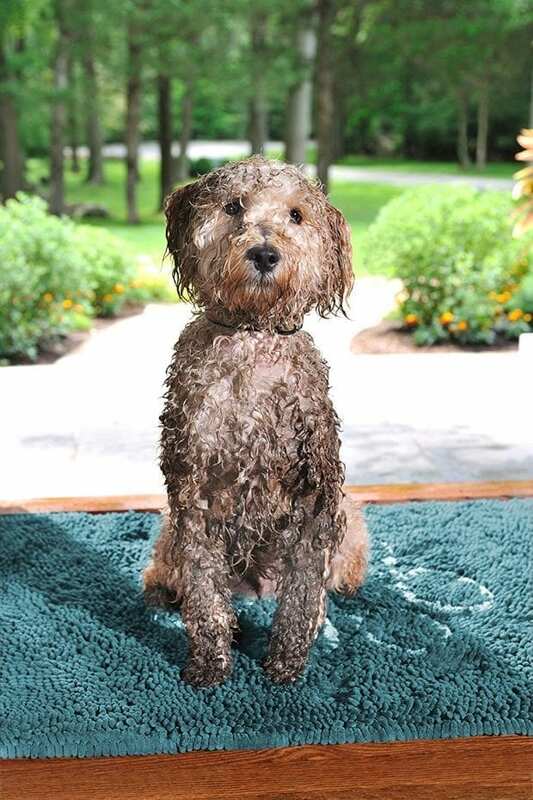 Dirty Dog Doormat – The next mat on my list is one that I recently discovered. With three dogs, they bring in a lot of dirt, mud, and snow from the yard. These microfiber mats are designed to wipe the dog's paws and get a lot of it off before they keep walking. It works so well!!!! I was cleaning dog prints off the floor all the time but now I'm now. I wash the mat regularly because it will get dirty from pulling everything off the dog's paws. They come in a few different colors as well. 3. 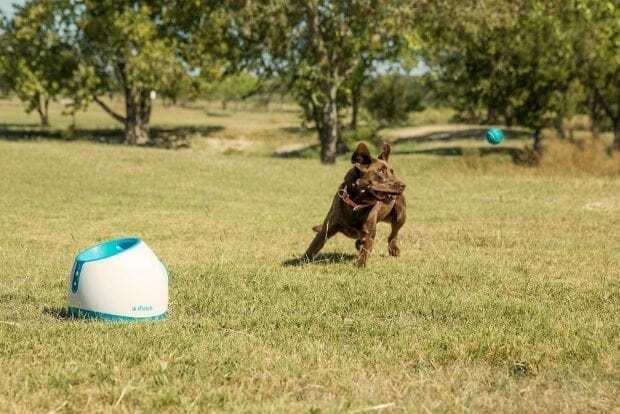 Automatic Ball Launcher – If you haven't seen the video of the dog that uses the automatic ball launcher, you are missing out. The dog puts the ball in the top and a few minutes later it launches it across the yard. The dog jumps with joy right before it launches, it's the cutest! That is why I included a ball launcher on our dog gift idea list. We currently have on of these on our wishlist. They are fantastic for exercise for dogs that LOVE to play fetch. 4. KONG Floppy Knots Dog Toy – I have super chewers that go through dog toys like no other. Fluff everywhere! 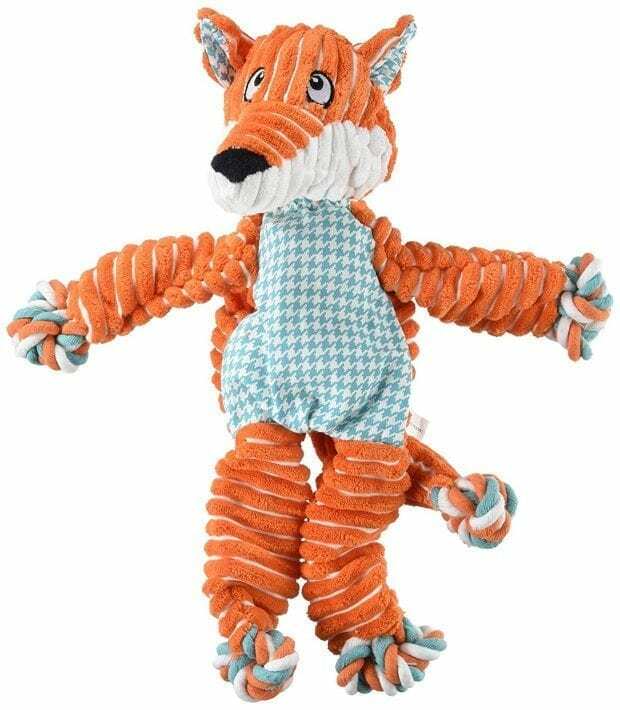 I discovered the Floppy Knots Dog Toy when I was testing to find a toy that could stand up to all the playing. We bought the Fox and it has lasted us over 6 months! There is no fluff inside, only more rope. When they broke him open he was turned into a flirt stick. He is still going strong. I'll be replacing him soon mainly because he is gross from being outside. He is made from canvas, corduroy, and rope so he is built tough! 5. BarkBox – This is a monthly subscription box that has fantastic toys and treats inside for your dog. They also have a super chewer box to choose from. 6. High5Dogs CLIC Shoulder Leash – I'm crazy excited about this leash because as a dog owner of multiple dogs, this shoulder leash is so helpful. You can also walk hands-free (hold your coffee and phone without dropping anything). We have a puppy that is still leash training and she is strong. My wrist hurts like crazy when we walk. A shoulder leash will help with this strain. Made from bespoke rope in lots of different colors, this leash is trendy and practical. 7. Six Meal Automatic Feeder – This gift is great for cats and dogs. The PetSafe Six Meal Feeder is designed for the busy pet parent. It is great for feeding your pet during the day while at work or while traveling for the weekend. Use the digital clock to program six pre-portioned meals per fill, whether it’s six smaller meals a day, two meals a day for three days or one large meal every day for six days. Each tray slot holds 1 cup of dry dog or cat food, plus the bowl holds 1 cup for an extra meal that is ready-to-eat. The unique Feed Now button allows you to immediately dispense the next scheduled meal. The remaining meals will dispense at their scheduled times. The PetSafe Six Meal Feeder keeps your pet’s healthy feeding routine no matter where you are. 8. 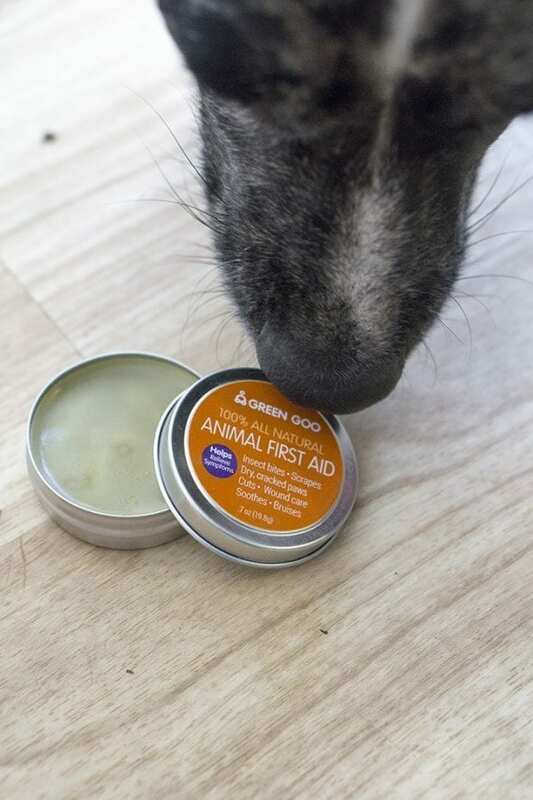 Green Goo Animal First Aid – My dogs get rough paws and minor cuts from playing together at times. I use Green Goo Animal First Aid on them because it's 100% natural and safer for them if they try to lick the area. Helps to soothe and heal cracked, sore, and blistered paws, moisturize dry noses, repair cuts, scrapes, abrasions, and skin irritations. The Green Goo® for Animals homeopathic formula is enriched with a high concentration of herbs designed to help repair and heal wounds. Safe for all domesticated animals in the household, farm, or ranch. Safe for people too! 9. 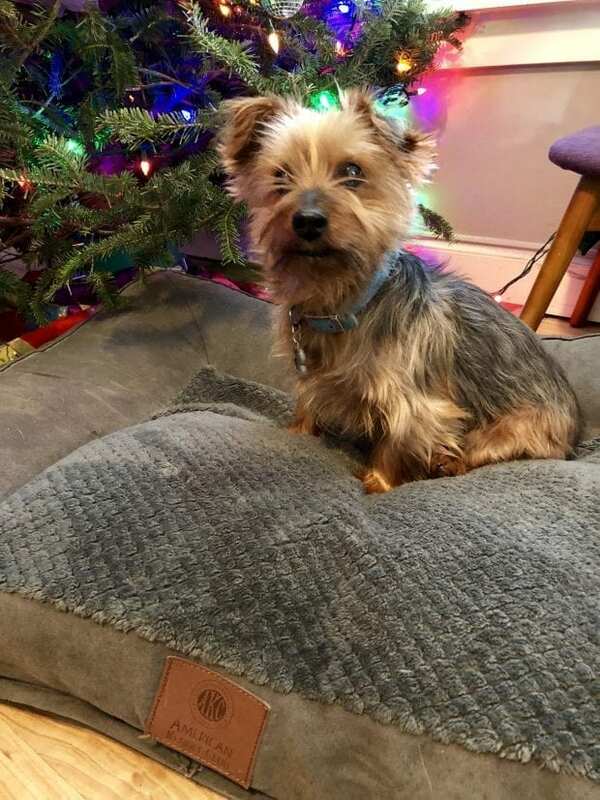 Comfy Dog Bed – We have a handful of dog beds around our house. Some in the living room and some in the bedroom, despite the fact that they still get on the couch and bed to snuggle with us. But when we do manage to get them on the floor, they have some comfy dog beds to lay on. Among the ones we love are an American Kennel Club , Foster & Smith , and a FurHaven Couch . 10. PawPods – While it isn't something you want to think about, we sometimes have to say goodbye to our furry friends. 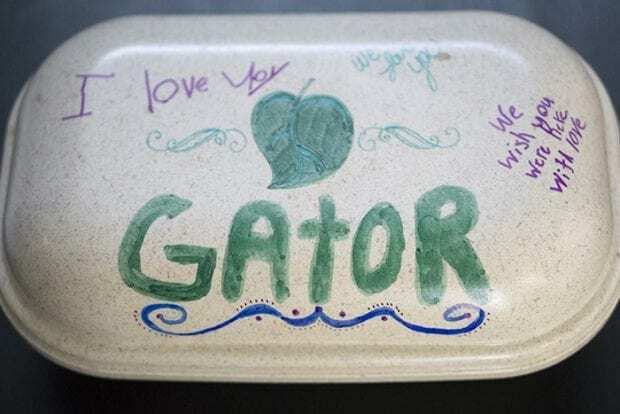 We recently had to do this with our dog Gator and we buried his ashes in a PawPod. Check out the other great ways to commemorate your lost pet.